Throughout the year, we host a variety of events for the ediscovery community to build knowledge in legal technology, preservation practices, and more. 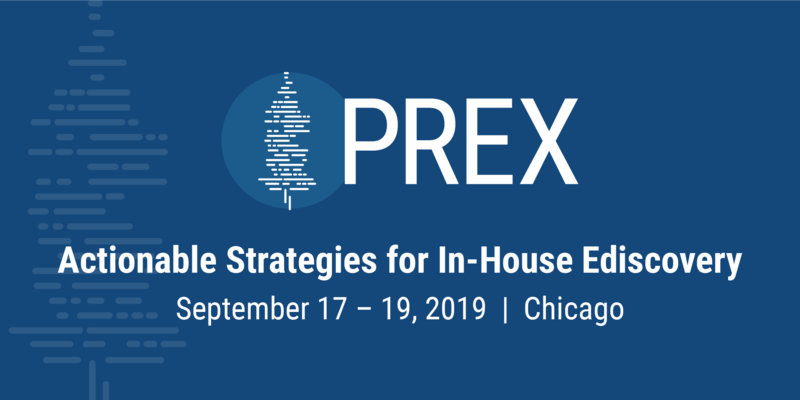 PREX is an educational conference that delivers practical strategies to improve the efficiency, cost, and security of ediscovery for in-house legal teams. 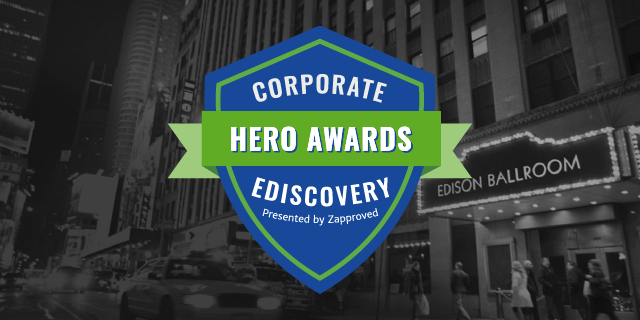 The Corporate Ediscovery Hero Awards honor corporate legal professionals that demonstrate excellence in ediscovery, legal operations, and litigation responses. 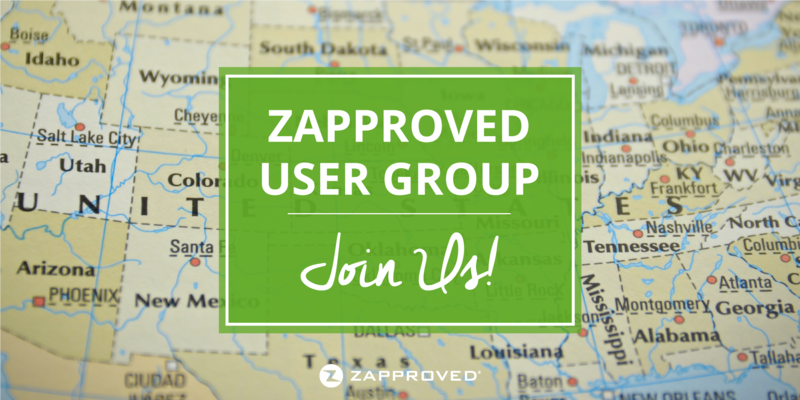 Join Zapproved product experts and fellow Zapproved Customers for a day-long content rich workshop that includes instruction and discussion on getting more out of Z-Discovery. Find us at ediscovery events and conferences all over the country. 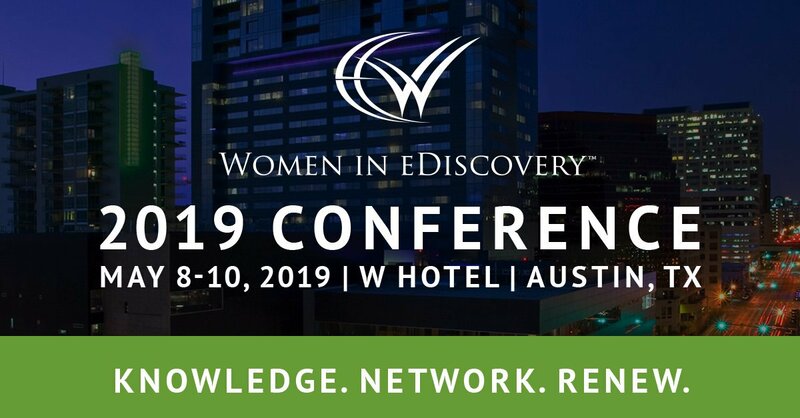 Zapproved is excited to sponsor Women in Ediscovery’s first-ever conference. The conference provides educational and networking opportunities to its members around technology in the legal industry. 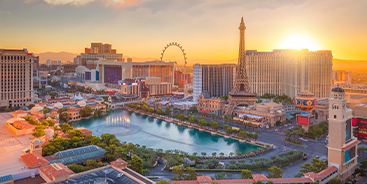 Schedule time to meet with a Product Expert in the Zapproved Hospitality Suite at the Bellagio Hotel in Las Vegas during CLOC.